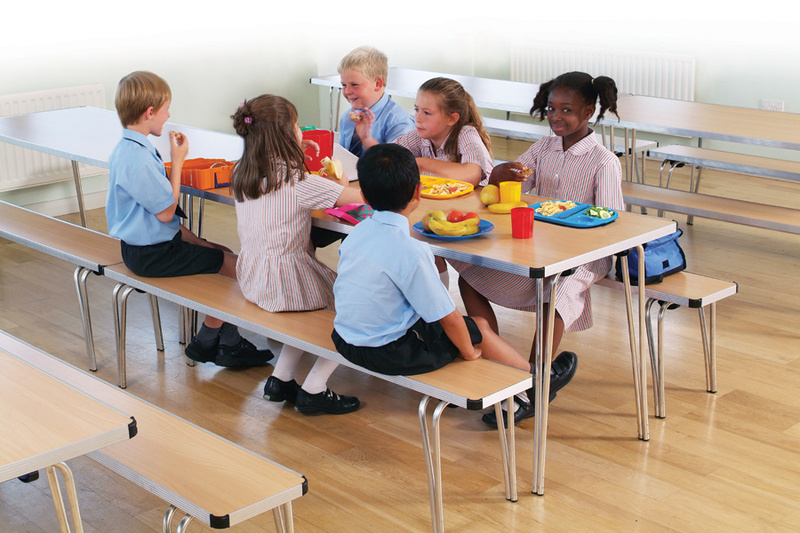 The Contour folding table is strong yet light and versatile and easy to use. 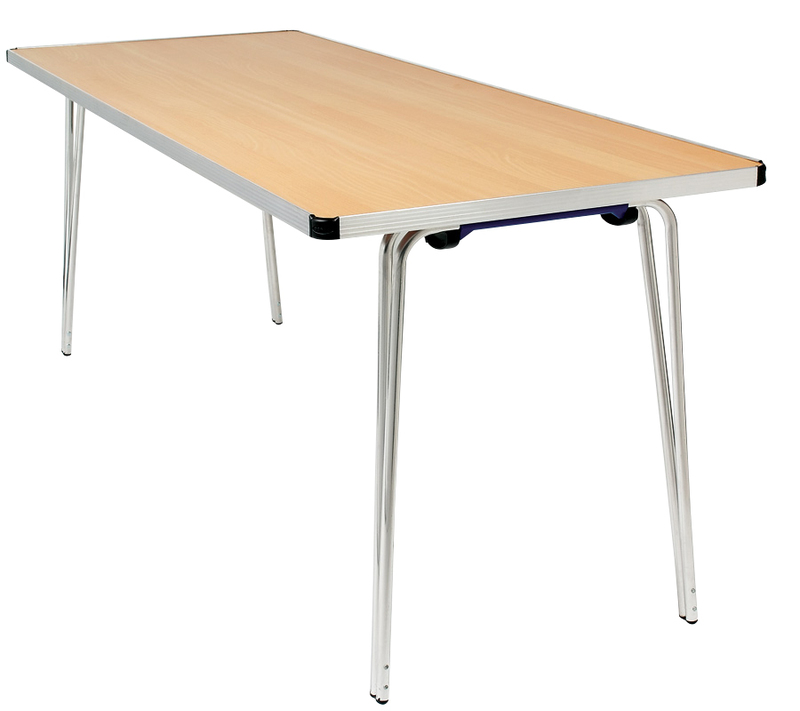 Constructed with a lightweight aluminium frame and a laminate tabletop in a choice of 16 colours. 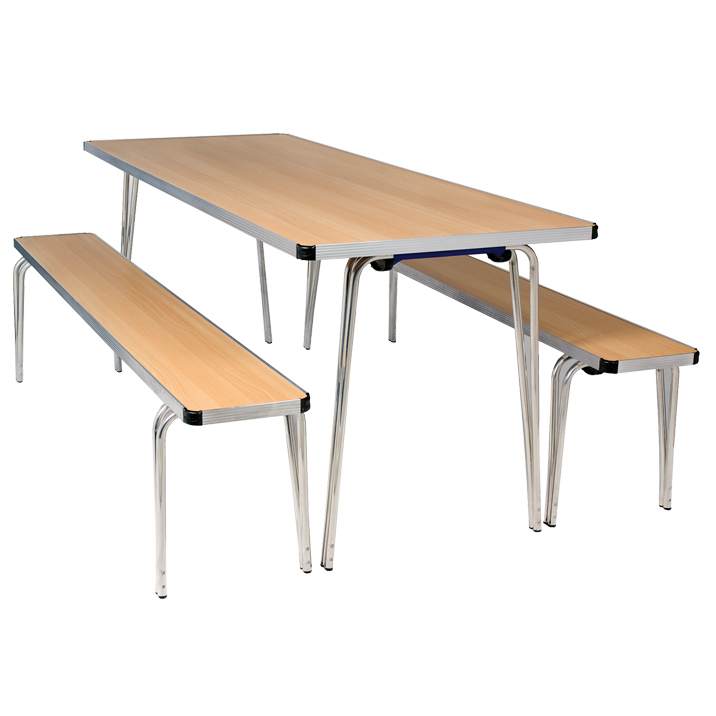 The popular Contour range of folding tables is ideally suited for all applications and folds flat for storage when not in use. This product is light to handle (from 8.25kg), simple to fold and is available in a choice of lengths, widths, heights and colours. 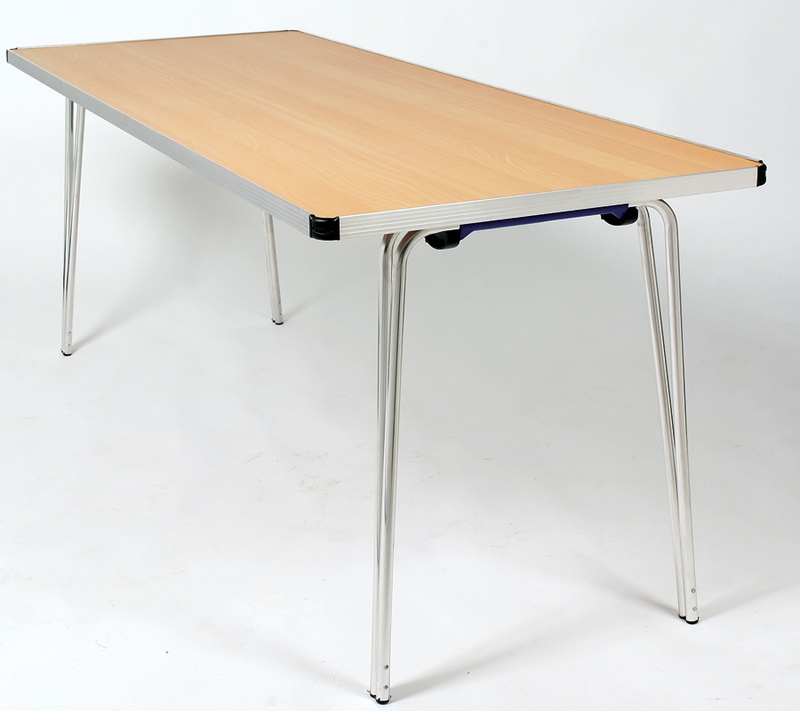 This folding table has an attractive ribbed aluminium edge and black protective corners. 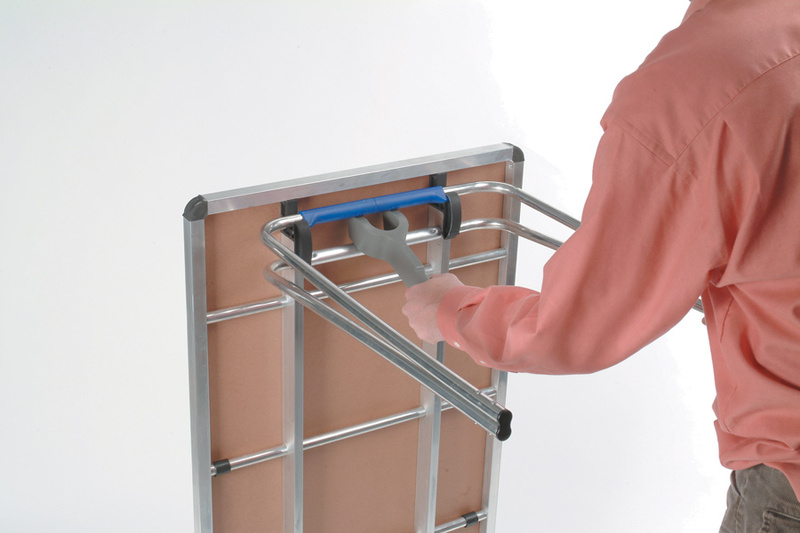 Purchase with a Gopak Fastfold Tool and Gopak Small Table Trolley for speedy folding and easy transport and storage.